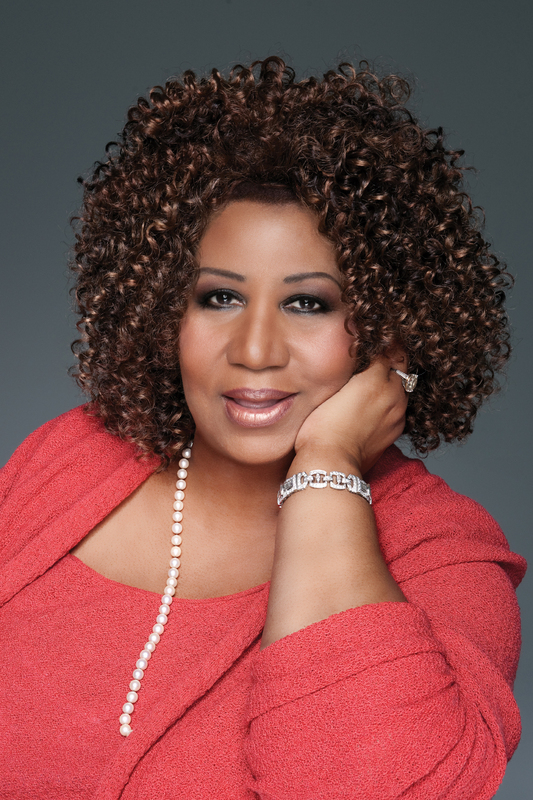 It saddens us to announce that today Thursday, August, 16, 2018…multiple Grammy award-winning singer, Aretha Franklin, has died at the age of 76. 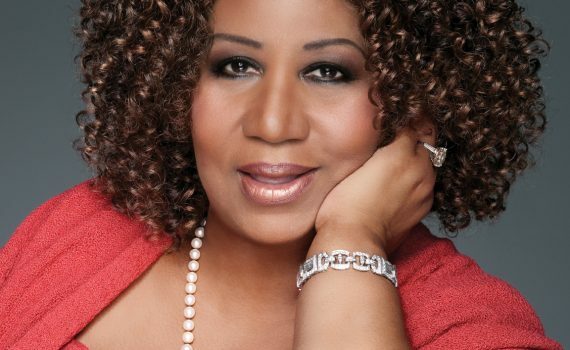 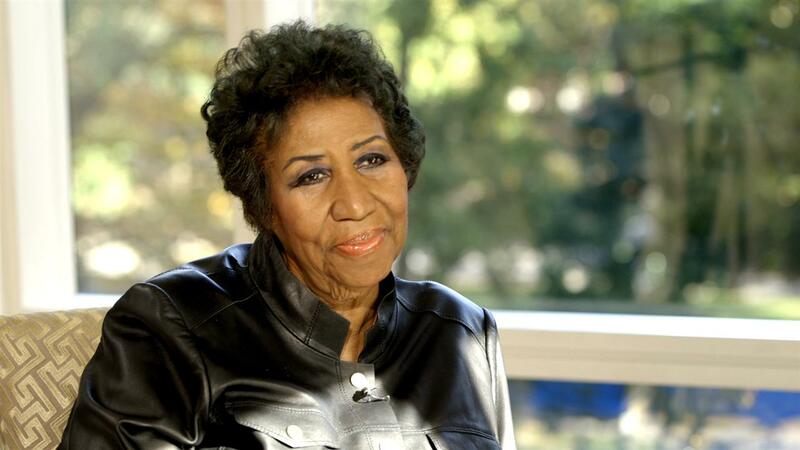 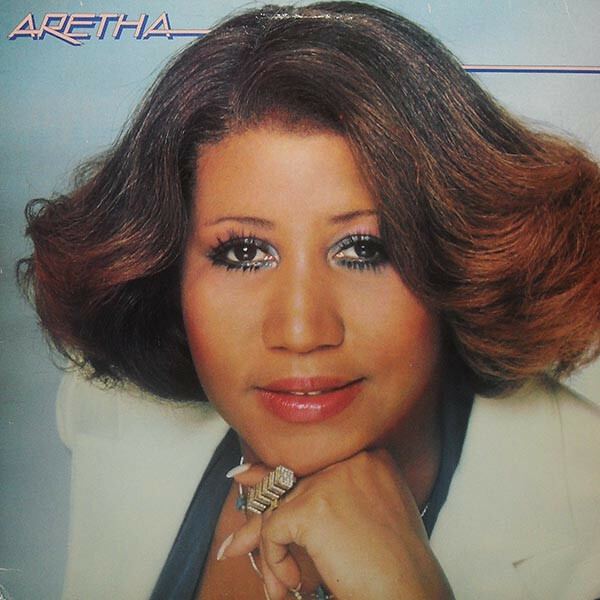 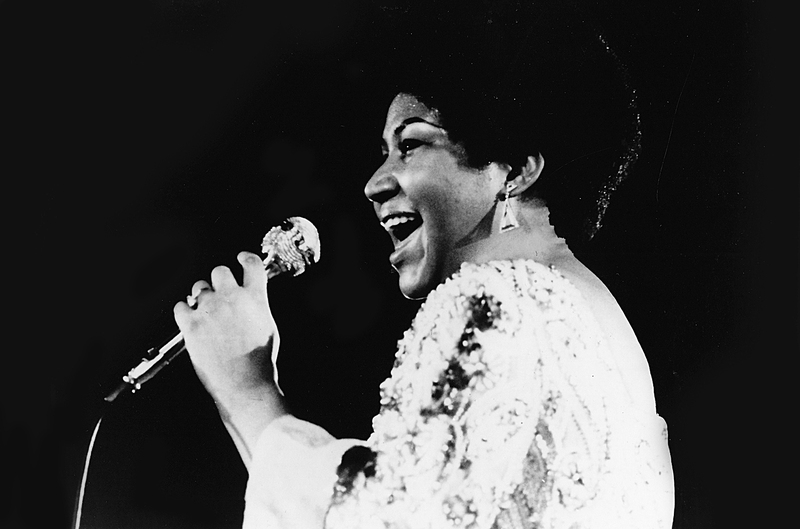 Best known as the QUEEN OF SOUL with a career that span over seven decades, some of her greatest hits were the songs…. 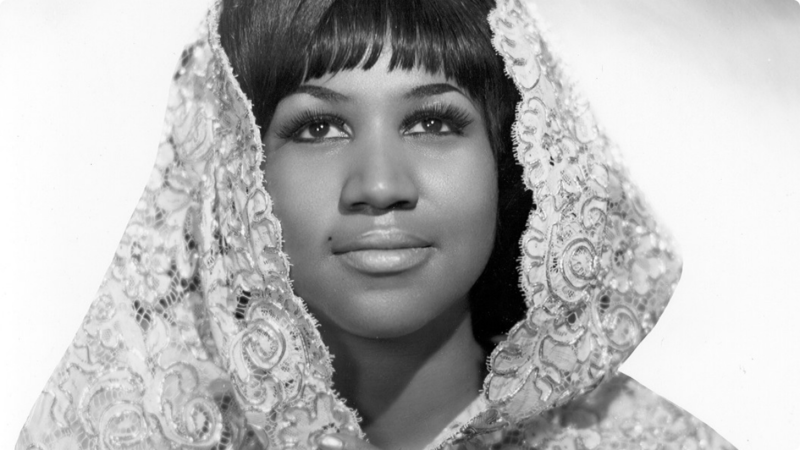 Respect, Think and I Say a Little Prayer.